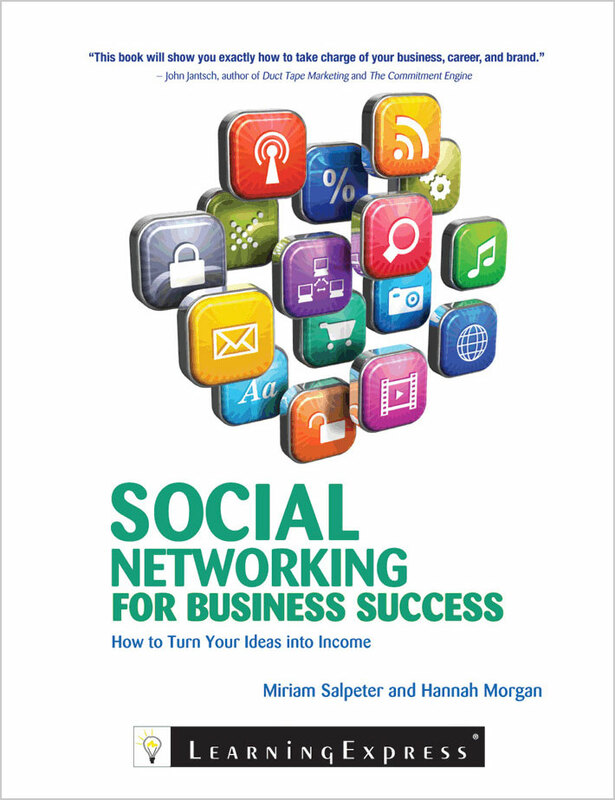 I did an interview with authors Hannah Morgan and Miriam Salpeter last year and it turns out that they used some of that material for their new book, “Social Networking for Business Success”. I received an advanced copy and read it cover-to-cover last week and I have to say, it really is a great book. 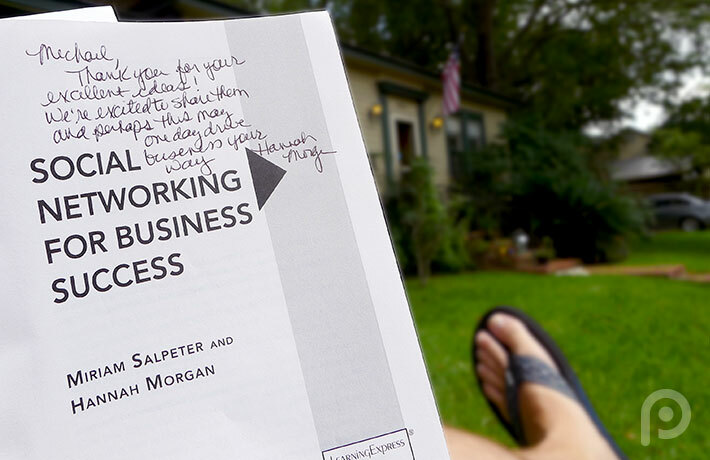 The book is formatted like a step-by-step outline of what you need to do to be successful online. I’ve been doing this for 10 years now and I still found a ton of valuable advice within those pages. 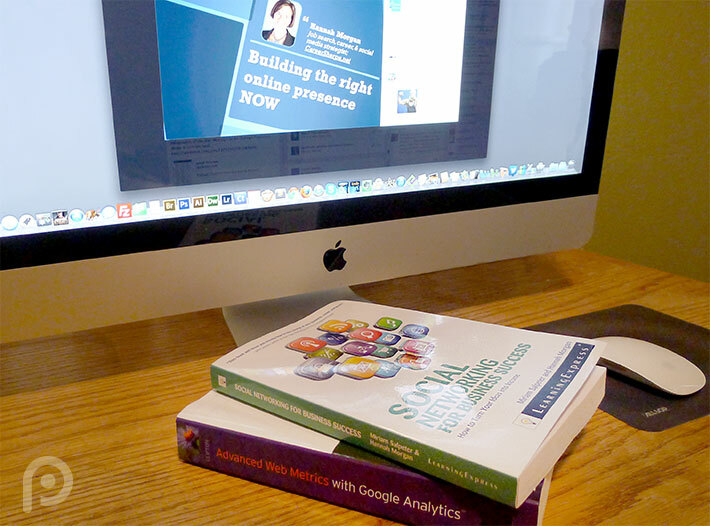 So whether you are a seasoned professional, or total newbie, it doesn’t matter…this is a great book for getting your ducks in a row and taking full control of your brand in the social space. I highly recommend it. Below is my review on Amazon.com. Buy Social Networking for Business Success on Amazon.com.